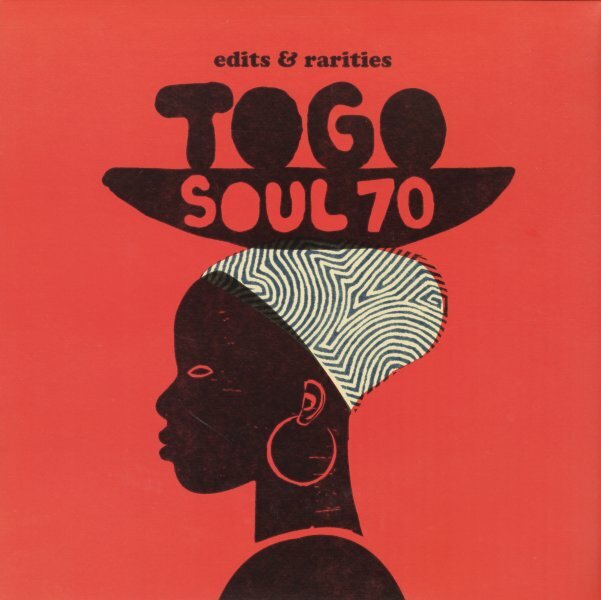 A great companion to the Togo Soul 70 compilation – one that features two more rare tracks from back in the day, and two new remixes that offer up a contemporary take on a pair of other rare cuts! If you missed the core volume, it's definitely well worth checking out – and is a wonderful document of a West African scene that never got much exposure over the years! The set begins with a long remix – "Adome Nyueto (Bosq rework)" by Yta Jourais – a cut that's got warm horns and female vocals, kicked up just a bit with a clubby vibe. Next is "Bercuse Bassari" by Napo De Mi Amor – a cut from 1974 that has these really righteous horns and vocals coming down on the groove, plus another great percussive element too – perhaps a balafon! Another remix starts out the flipside – "Loxo Nye (Pushin Wood rmx)" by Roger Damawuzan – but a cut that sounds very vintage over all, with a cool organ line over romping percussion underneath the vocal. Last up is "Miade Dua" by Sewavi Jacintho from 1977 – a cut that's got this massive echoey percussion, which really sets fire to a twangy guitar line, great horns, and the excellent vocals of the leader – also known as "The Togolese Soul Man". © 1996-2019, Dusty Groove, Inc.